Zappar is an augmented reality platform and a creative studio rolled into one. The company has launched some incredible AR experiences for some terrific brands including Warner Brothers, Hasbro, Shazam, and Kate Spade. 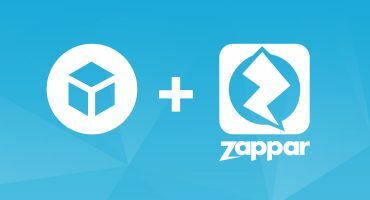 Today we’re pleased to announce that Zappar have added Sketchfab integration to their award-winning AR content creation platform, ZapWorks Studio. 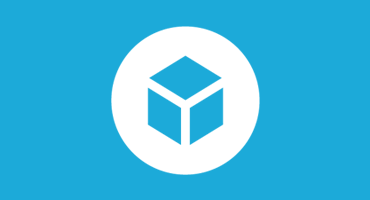 This app gives brands, agencies, and independent creators a one-stop resource for sourcing and importing 3D models into their AR projects. 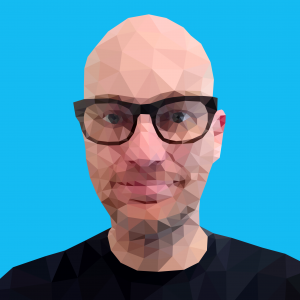 “ZapWorks Studio is already one of the most complete AR platforms on the market and the Sketchfab integration continues our commitment to democratize AR, building the most accessible, affordable and feature-rich toolkit for AR creators across the globe,” commented Caspar Thykier, CEO and co-founder of Zappar. 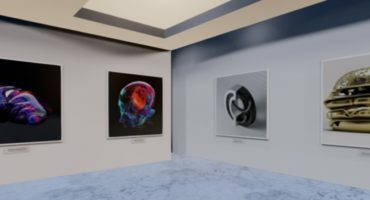 Thanks to our download API, ZapWorks Studio’s latest iteration, version 6 gives users access to hundreds of thousands of Creative Commons 3D models generously provide by our community making it even easier for AR developers to create engaging experiences faster. These tutorials are a great place to start learning about our API. You’ll find the full documentation on our developers site, and for any questions you can use our Development and API forum.